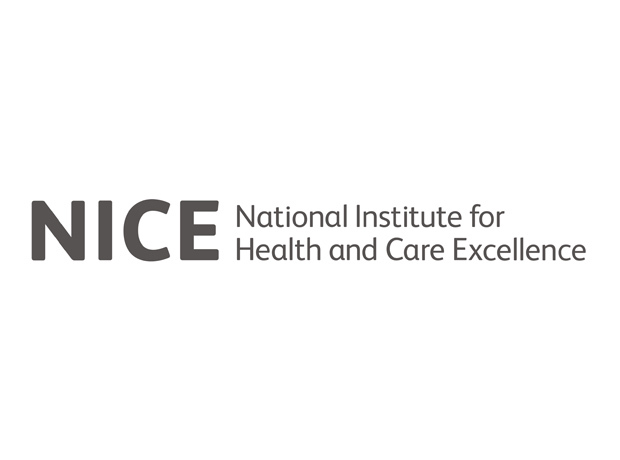 NICE has reversed its draft decision rejecting Pfizer’s Besponsa (inotuzumab ozogamicin) as a treatment for adults with a certain form of leukaemia, meaning the drug will now be available on the NHS in England and Wales. The move follows a successful appeal by Pfizer against the Institute’s decision to reject Besponsa as a treatment for adults with relapsed or refractory CD22-positive B-cell precursor acute lymphoblastic leukaemia (ALL). Besponsa is an antibody drug conjugate comprised of a monoclonal antibody targeting CD22, a cell surface antigen expressed on around 90 percent of B-cell malignancies, linked to a cytotoxic agent. When the drug binds to CD22 on malignant B-cells it is taken into the cell, where the cytotoxic agent calicheamicin is released to destroy it. Data from the INO-VATE trial, which compared the drug to standard of care chemotherapy in 326 adult patients with relapsed or refractory CD22-positive ALL, and showed that the therapy more than doubled complete remission rates. However, in draft guidelines released in June last year, the Institute argued that evidence from clinical trials showed no survival benefit from Besponsa compared to current treatment, but did note that more people who were treated with the drug were able to subsequently have a stem cell transplant and go into remission than those on standard care. ALL is an aggressive type of leukaemia with high unmet need and a poor prognosis. The current standard treatment is intensive, long-term chemotherapy, but currently only 10 percent of adults with ALL who relapse after first-line therapy survive five years or more. “We welcome NICE’s decision and are pleased that leukaemia patients across the country will now have routine access to this potentially transformative treatment option,” said Dr Craig Eagle, head of oncology, Pfizer UK. “We are particularly thankful to the clinical and patient group community who also worked tirelessly throughout this process to ensure patients who can benefit from inotuzumab ozogamicin have access to it."